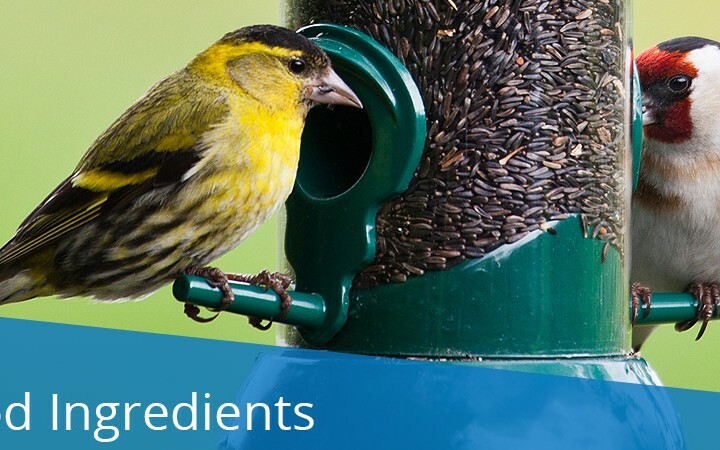 Adding a new food source is one of the easiest ways to attract new birds to your yard. 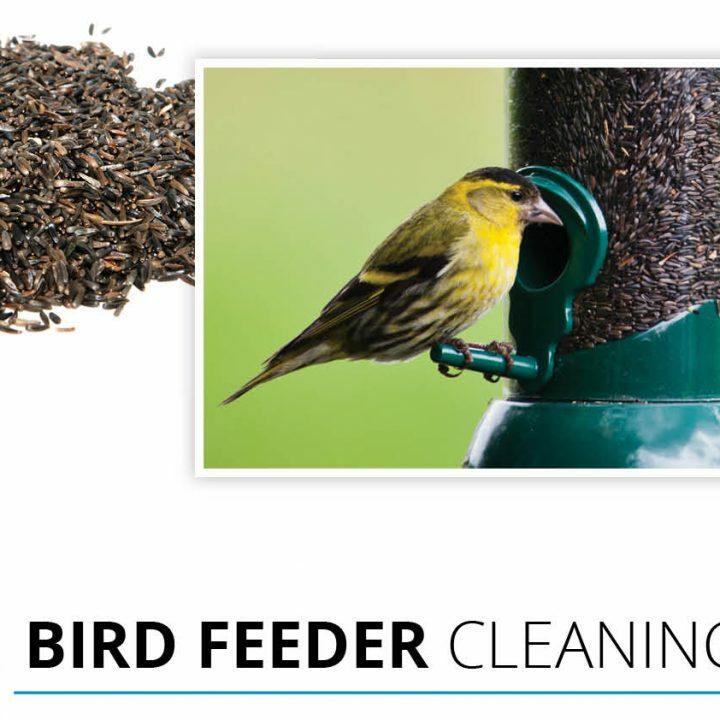 By offering a variety of food and feeder types, you will attract the widest variety of wild birds. 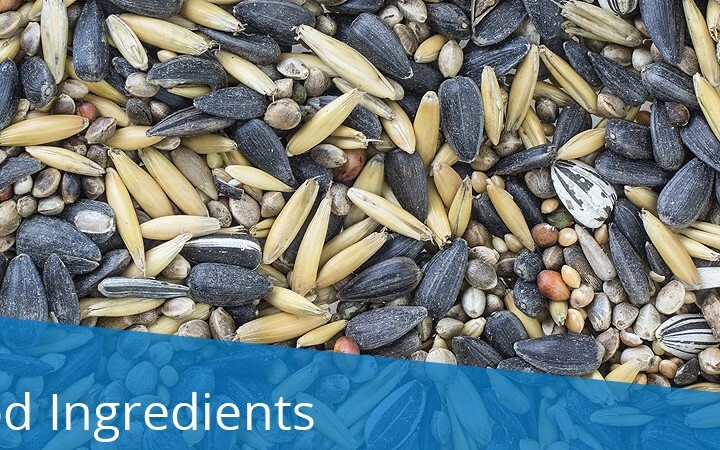 Check out our Wild Bird Food Preference Chart to learn which type of food the birds you want to attract prefer. 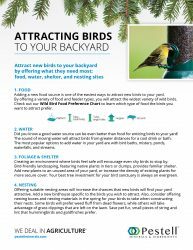 Did you know a good water source can be even better than food for enticing birds to your yard! The sound of moving water will attract birds from greater distances for a cool drink or bath. The most popular options to add water in your yard are with bird baths, misters, ponds, waterfalls, and streams. Creating an environment where birds feel safe will encourage even shy birds to stop by. Bird-friendly landscaping, featuring native plants in tiers or clumps, provides familiar shelter. Add new plants to an unused area of your yard, or increase the density of existing plants for more secure cover. Your best tree investment for your bird sanctuary is always an evergreen. Offering suitable nesting areas will increase the chances that new birds will find your yard attractive. Add a new birdhouse specific to the birds you wish to attract. Also, consider offering nesting boxes and nesting materials in the spring for your birds to take when constructing their nests. Some birds will prefer weed fluff from dead flowers, while others will take advantage of grass clippings that are left on the lawn. Save pet fur, small pieces of string and lint that hummingbirds and goldfinches prefer.